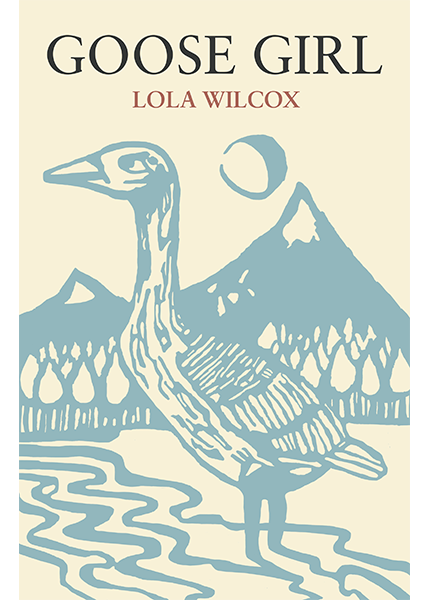 Cover design inspired by original woodcut by Martin Byrne. The Goose Girl world encompasses eight directions in all three realms of upper, middle and lower earth. The Grimms’ Fairy Tale Goose Girl is the template and comes alive in a world of talking horses, Spirit dogs, and warrior geese. First draft readers suggested the 600 plus page book was really a trilogy, and it is being revised into a series of three books. The Princess leaves her homeland to be married to a neighbor country’s prince. On the way she is forced to exchange her identity with her serving maid, and is unable to tell anyone what has happened. Given the job of tending the geese, the princess begins to gather her allies while determining who she is. How can she take her rightful place in the world? The Servant Girl is part of a conspiracy by the rulers of one of the eight directions. The goal is to take control of the world’s single continent, changing all planet cultures to their way of life. The characters representing each of the directions build alliances with the Goose Girl, Goose Boy (Conrad), Robin, the Bee Queen, and others. The rebels deny the upper and lower worlds, the sentience of plants and animals, the collaborative ways of the other middle earth communities. Gathered at Center for an initiation process encompassing all three worlds, no one is sure who will survive. Who has the skills to manage complex realities? In the third book the rebel forces act outside of any rules, and without compassion. They are determined to win and impose their way of life. When collaboration is refused, the alliances formed in the first two books create a strategy to maintain their honorable way of life. What alliances can hold? Will the Goose Girl become a Queen? Will the planet’s way of life be preserved?